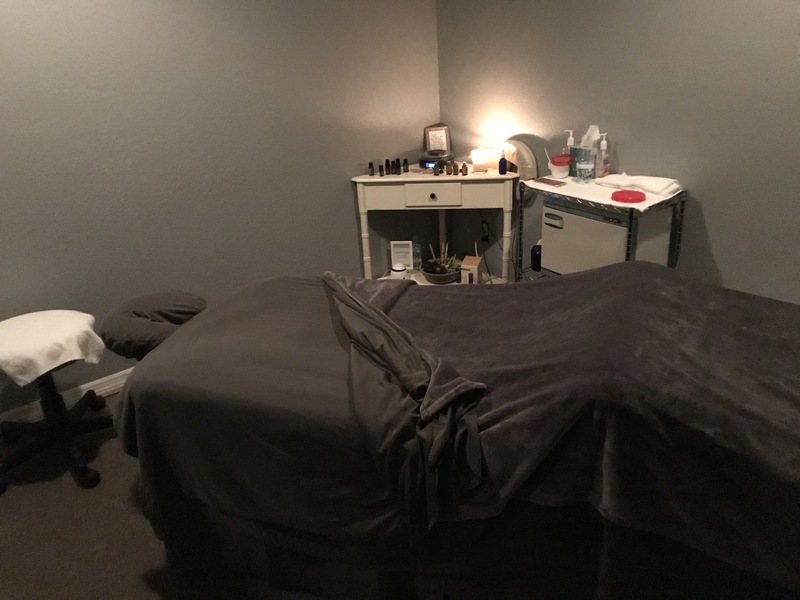 I recently discovered that I have an Essentials Massage and Facials day spa just a few blocks from my house, and when I saw how cost-effective the services are, I immediately booked a treatment. I set my expectations very low, based on the prices and the fact that it seemed to be a chain massage joint. Boy, was I wrong. I immediately felt relaxed as soon as I walked through the door. Although the costs are low, the level of luxury is still high. The waiting area had the perfect ambiance to set you up for a relaxing spa service and the staff was super nice. I booked a relaxation massage on a Tuesday, which meant it was only $29.95. Truth be told, I expected a new therapist with little knowledge or skill that would rub a little oil on back and call it a day. Again, I was way wrong. She knew exactly what to do and was able to tell specific areas that needed more attention, and they were exactly where I was having issues. Hoping to prove myself wrong again, I researched a little about Essentials when I returned home. Turns out, each one is independently owned and operated. 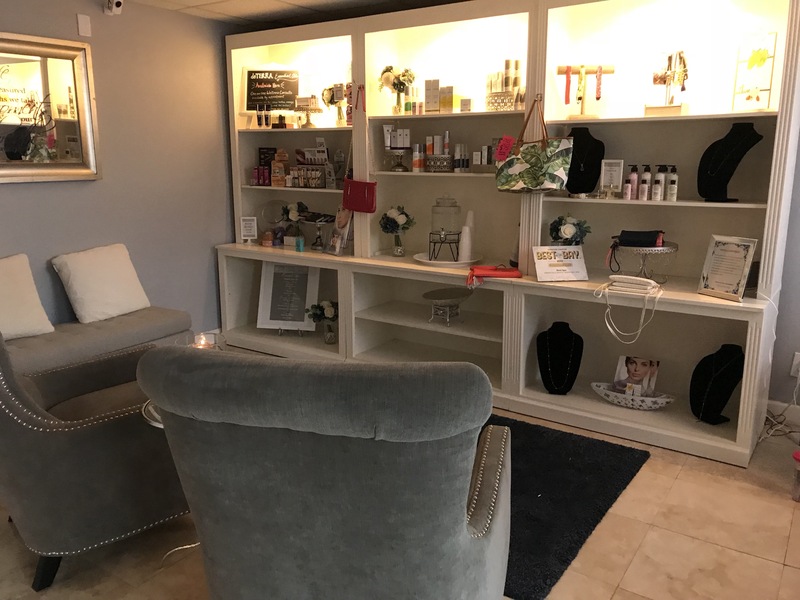 Although it is a chain spa, most locations are owned locally, which is very important to me. Whenever possible, I try to spend my money where it will stay in the community. 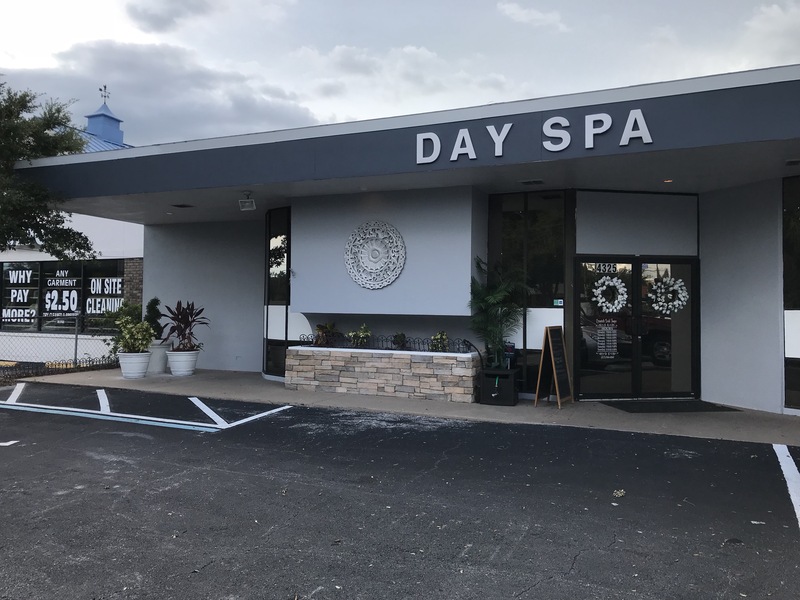 Essentials Spa South Tampa has amazing specials every day of the week. 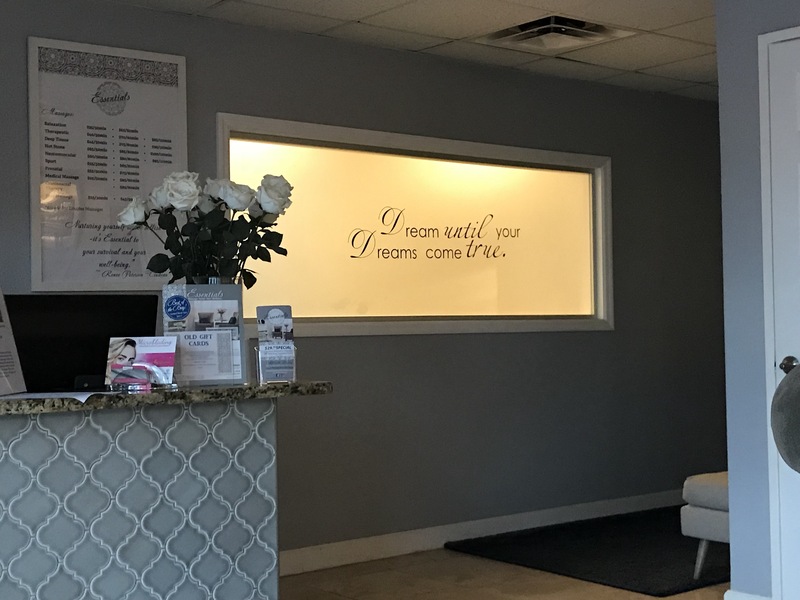 If you are looking for a high quality relaxation experience without breaking the bank, I highly recommend making an appointment right now!